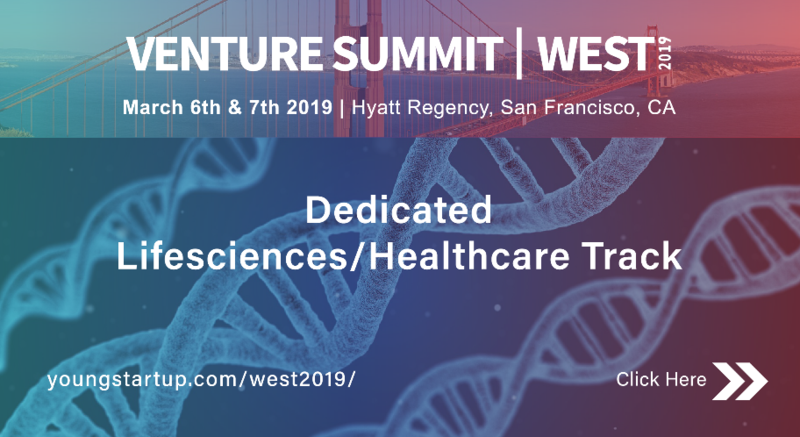 Meet, interact and network with more than 1,000 VCs, Corporate VCs, angel investors, investment bankers and founders of venture backed, emerging and early stage companies on the dedicated Lifesciences/Healthcare Track at the prestigious Venture Summit | West being held on March 6th – 7th 2019 at the Hyatt Regency, San Francisco, CA. 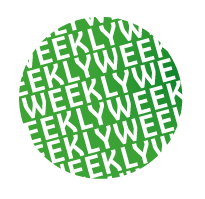 HollandBio members receive a special discount of $100. A select group of more than 100 Top Innovators from the CleanTech as well as Technology, Life Sciences/Healthcare and Fintech sectors will be chosen to present their breakthrough investment opportunities to an exclusive audience of Venture Capitalists, Corporate Investors, Private Investors, Investment Bankers, and Strategic Partners.